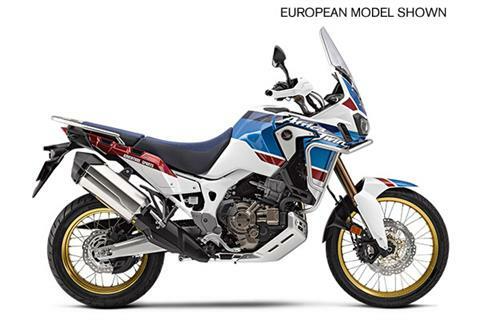 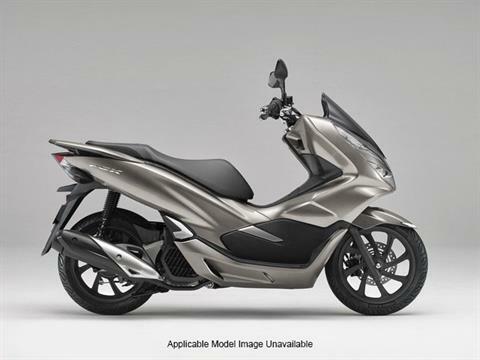 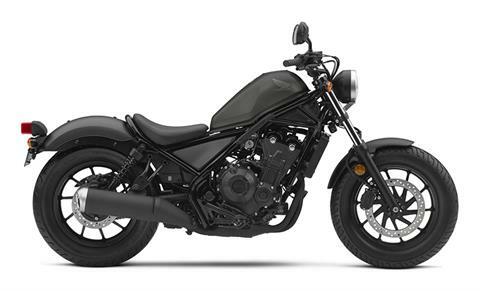 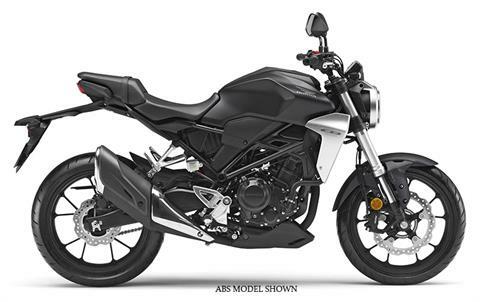 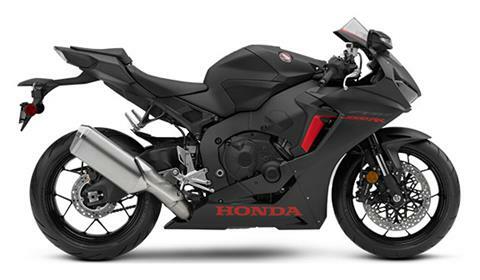 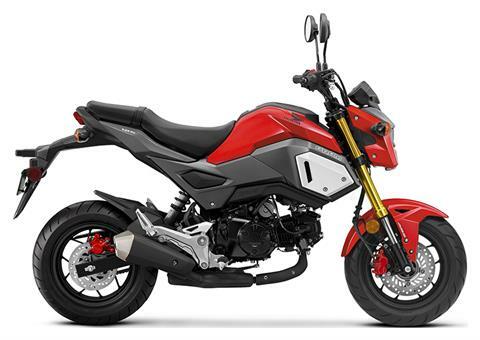 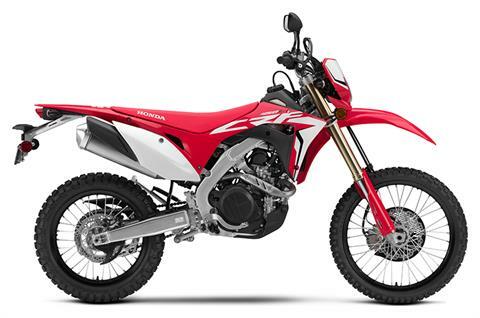 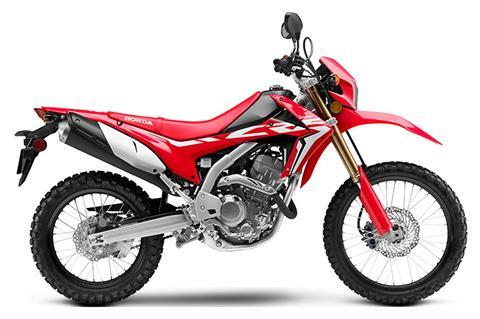 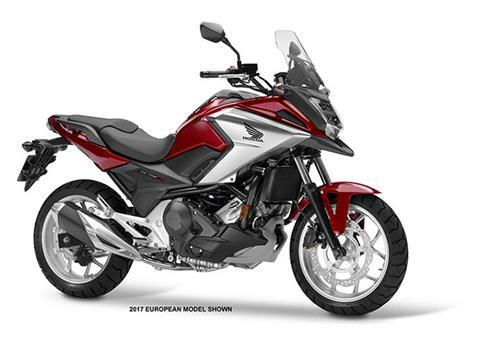 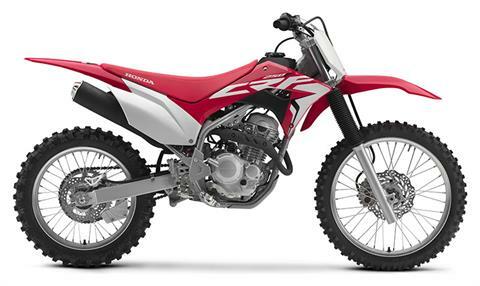 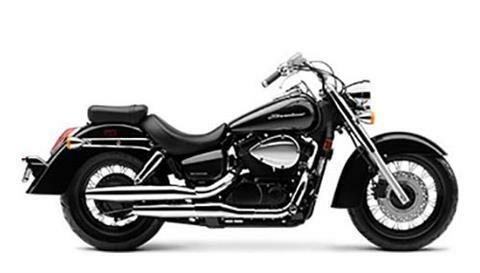 An exclusive Honda motorcycle dealership providing sales and service to the Tidewater Virginia area since 1968. 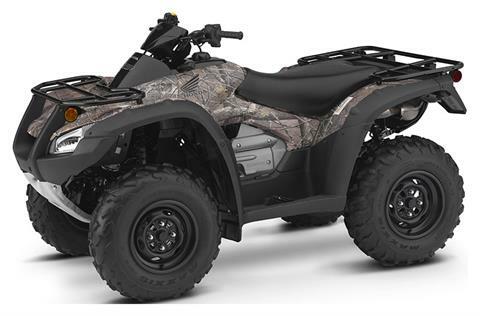 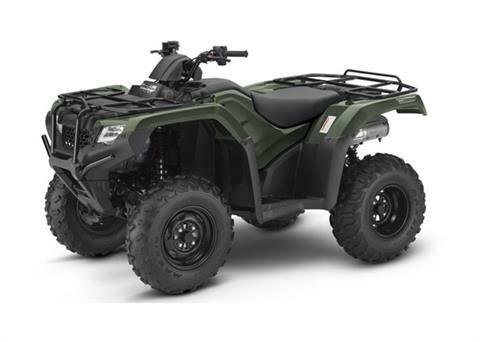 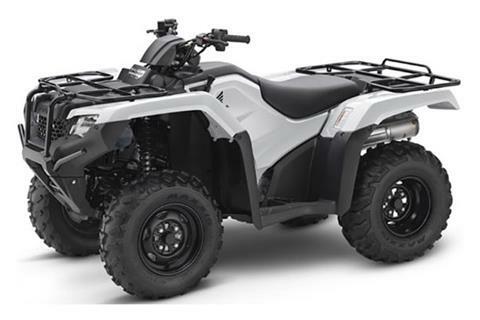 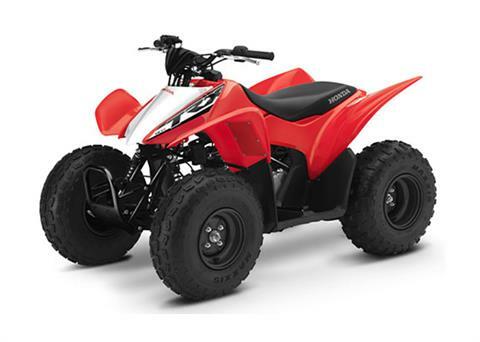 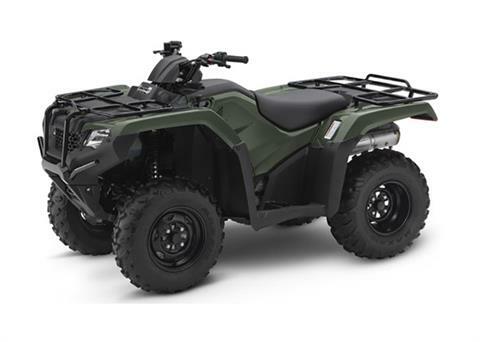 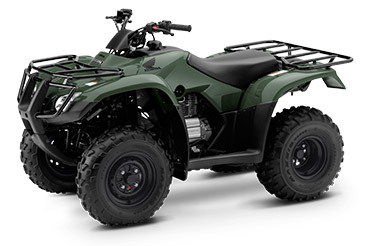 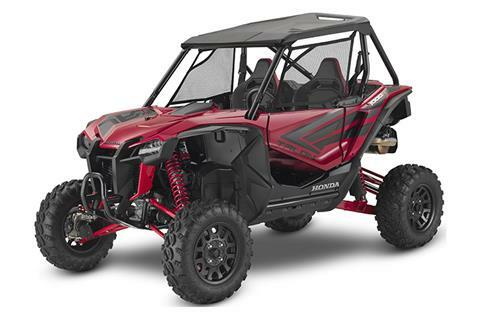 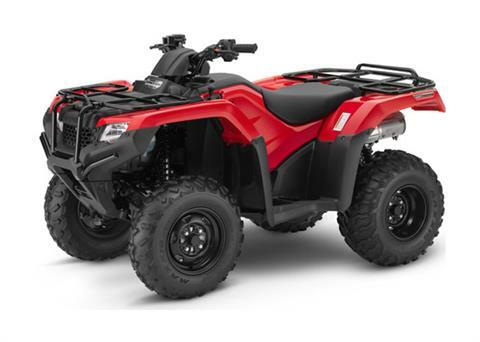 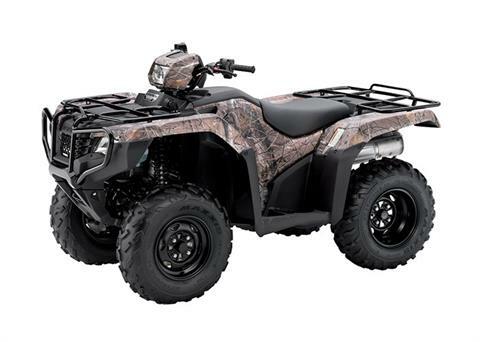 We are a full service, parts, and sales dealer and Tidewater’s go-to place for new and used Honda ATVs, UTVs, motorcycles, scooters and trikes. 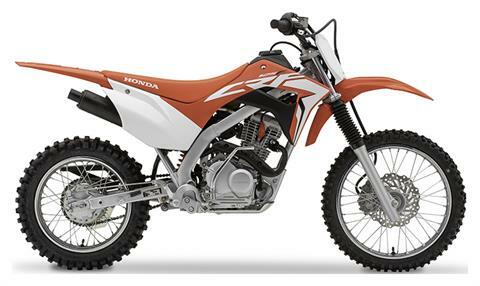 Come in today so Honda of Norfolk can fulfill your Honda needs!